In recent weeks, the U.S. has brought Foreign Corrupt Practices Act enforcement actions against Brazilian companies based in part on conduct with Brazilian politicians and party parties and another enforcement action against a Chilean company based on its conduct with Chilean politicians and party parties. (See here and here). Yet on inauguration day, when Washington, D.C. is awash in corporate money more so than a typical day, we really ought to pause and reflect. Perhaps you heard that yesterday, Adelson’s Las Vegas Sands company resolved an unusual DOJ FCPA enforcement concerning its conduct in China at the 11th hour of Obama Administration. Other corporate donors to inaugural festivities include UPS, JPMorgan (perhaps you heard that a few months ago the company resolved a $202 million FCPA enforcement action based on its hiring and internship practices involving family members of alleged Chinese officials and other private Chinese business executives), Bank of America, Deloitte and AT&T. As noted in a related New York Times article “What (Lots of) Money Can Buy At Trump’s Inauguration,” $1 million plus gets one four tickets to a leadership luncheon with cabinet appointees and members of Congressional leadership or four tickets to an “intimate” dinner with Mike Pence and his wife. Don’t have that amount of coin? No worries as $100,000 – $249,999 will still get you two tickets to an “intimate policy discussion” over dinner with cabinet appointees. 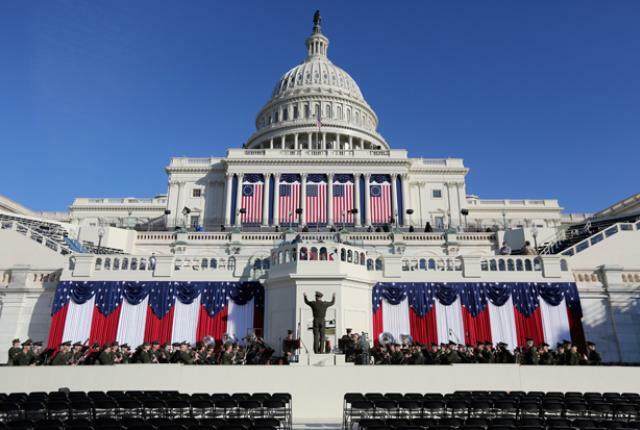 Least you think this is a partisan post, realize that FCPA Professor highlighted the same pernicious aspects of Obama’s inaugural festivities in January 2013. (See here as well as the article “The Uncomfortable Truths and Double Standards of Bribery Enforcement“). That of course is spot-on. But why are business interactions with “foreign officials” subject to different standards than business interactions with U.S. officials?